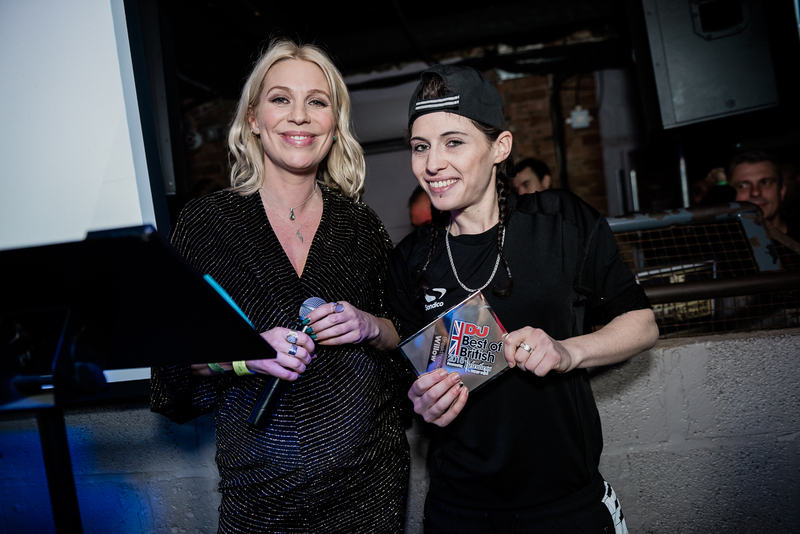 DJ Mag’s Best of British awards 2018 has been, as ever, a fine celebration of the homegrown talent in UK dance music. 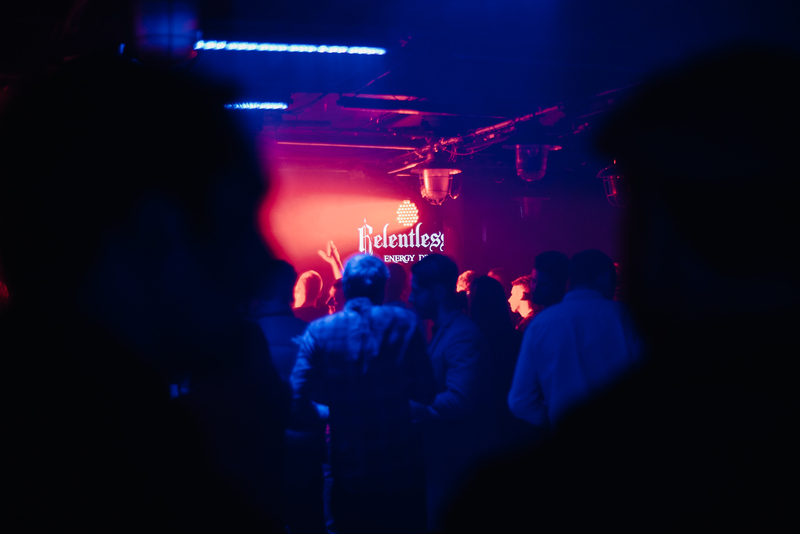 It is, of course, now more than ever, vital that we celebrate and recognise the impact that those who have settled in UK from abroad have had on the scene – and it is something that we have strived to do through various stands of our digital and print outlets for years. 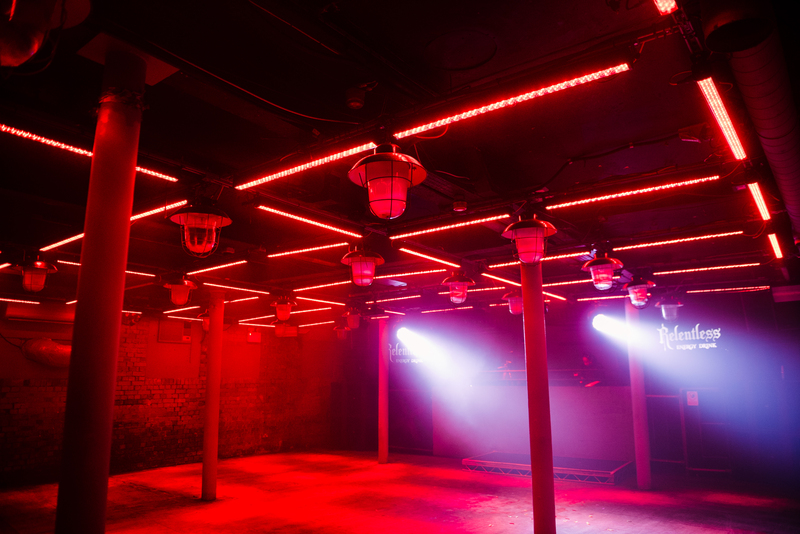 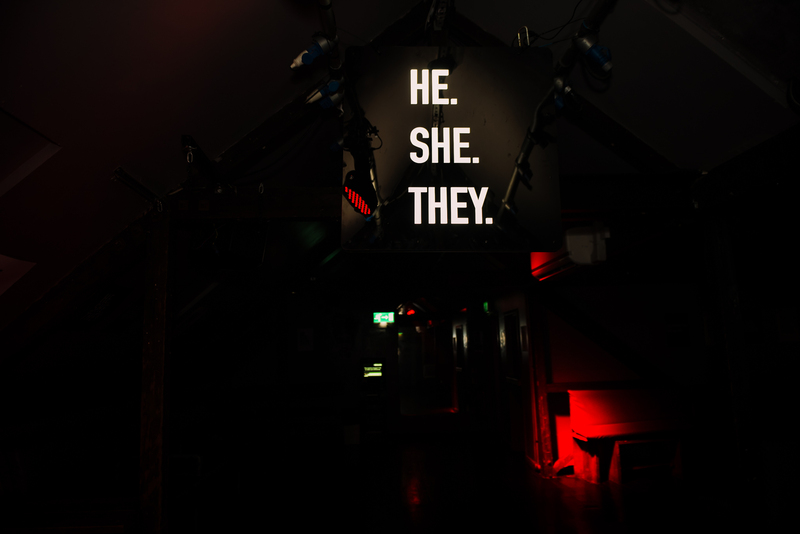 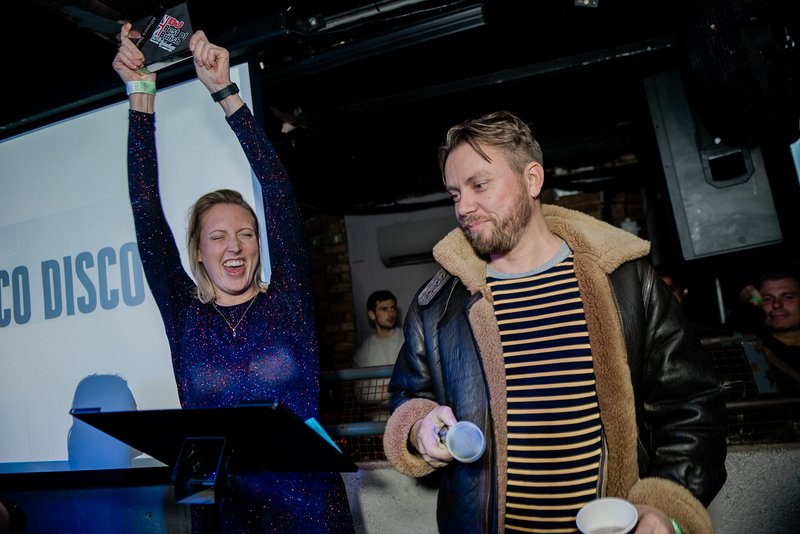 In the Best of British poll, however, the chance presents itself to remind the world of how, in spite of political and social upheaval, restrictions and pitfalls, British labels, artists, parties and clubs find a way to pull through and thrive. 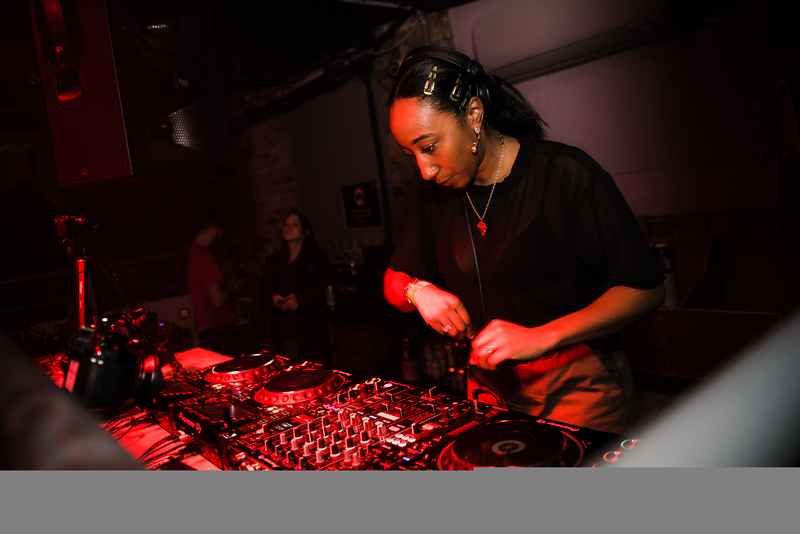 Now in its 12th year, Best of British is also positioned as a counter-balance to the global Top 100 DJs poll, and is our chance to shine a spotlight on the local stars who fill the pages of our UK magazine each month. 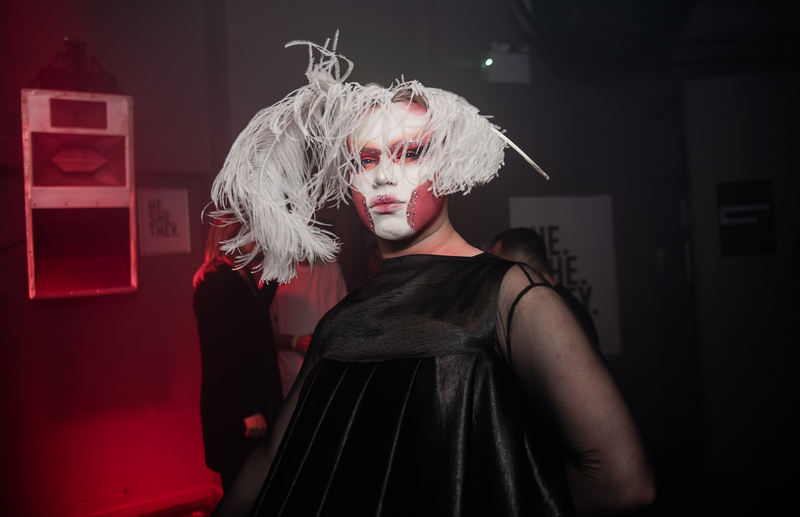 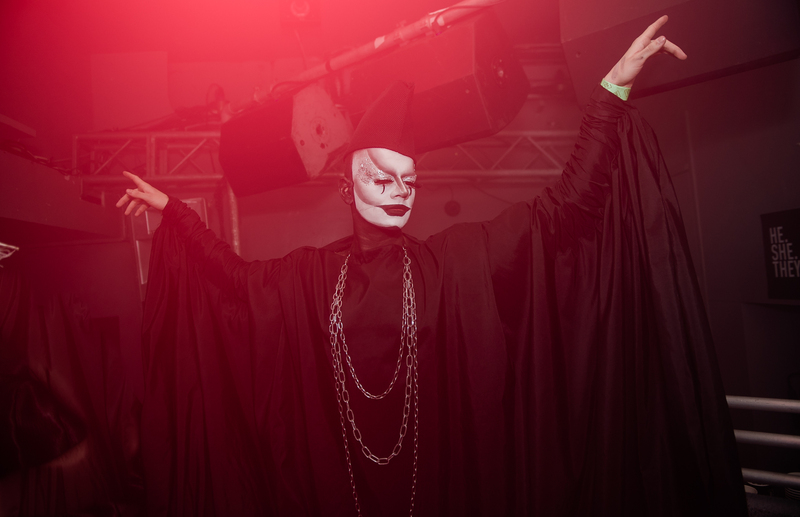 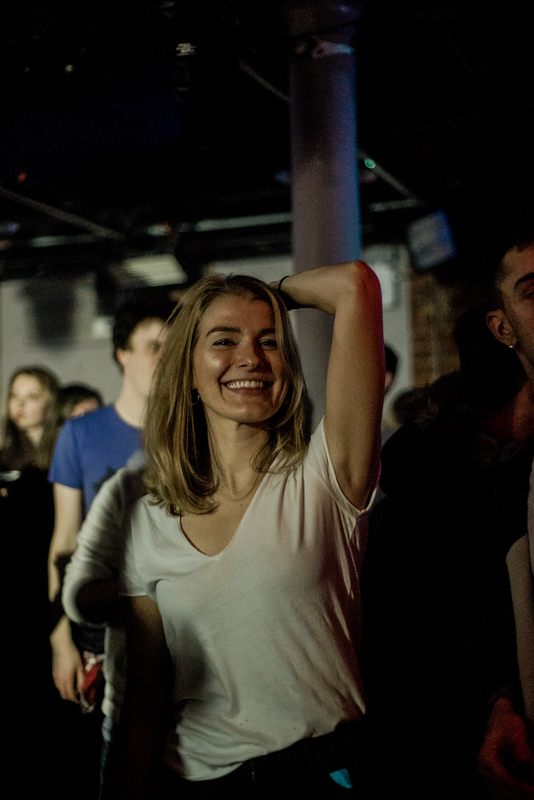 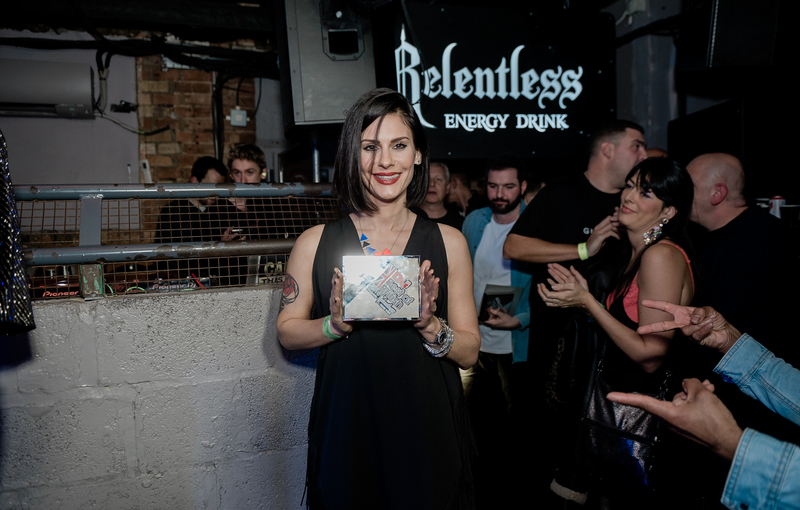 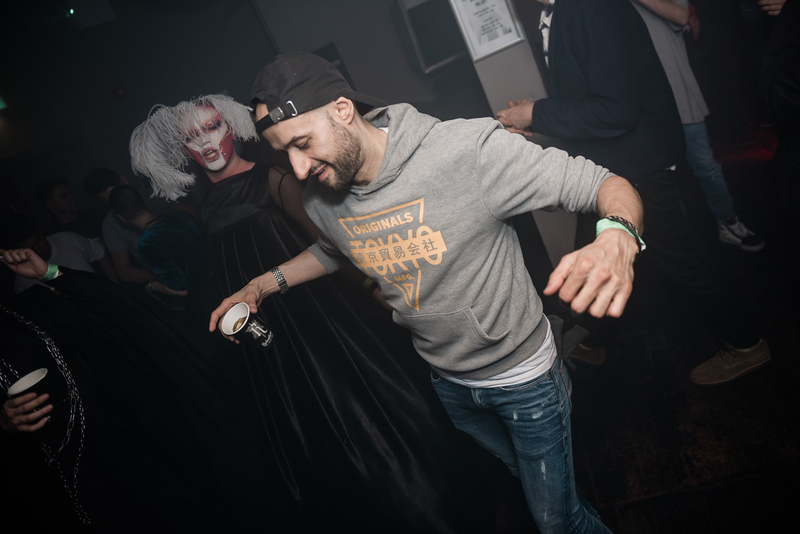 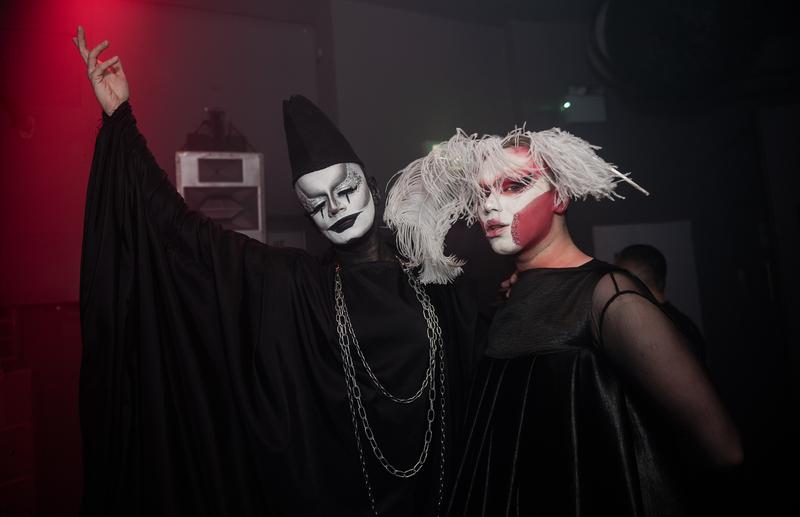 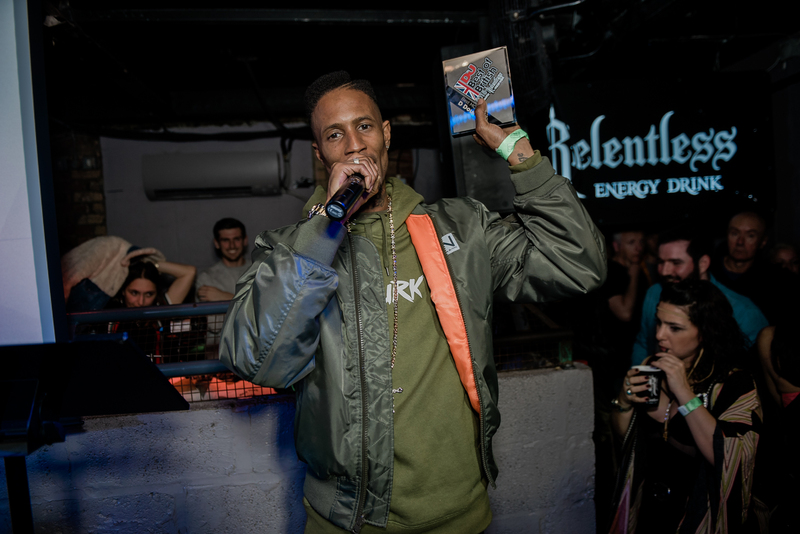 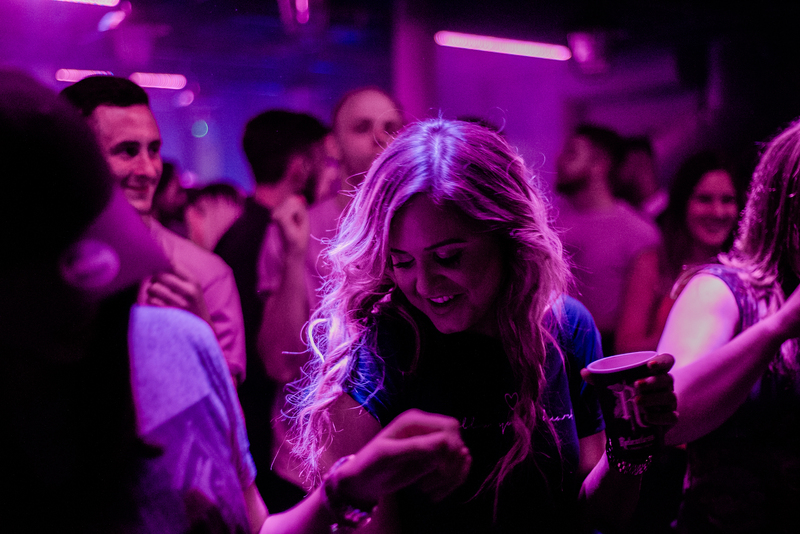 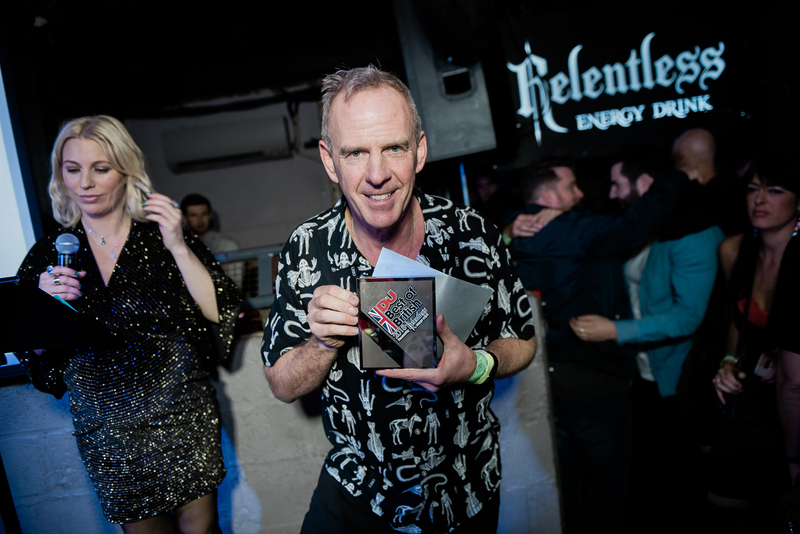 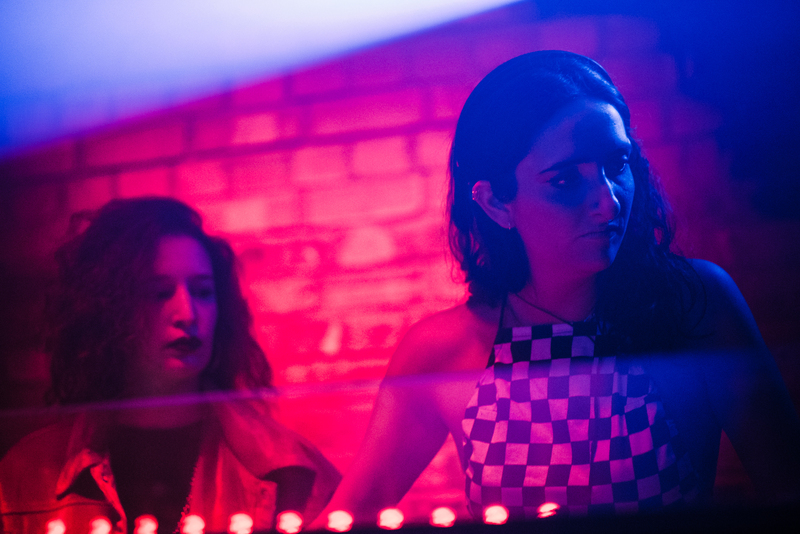 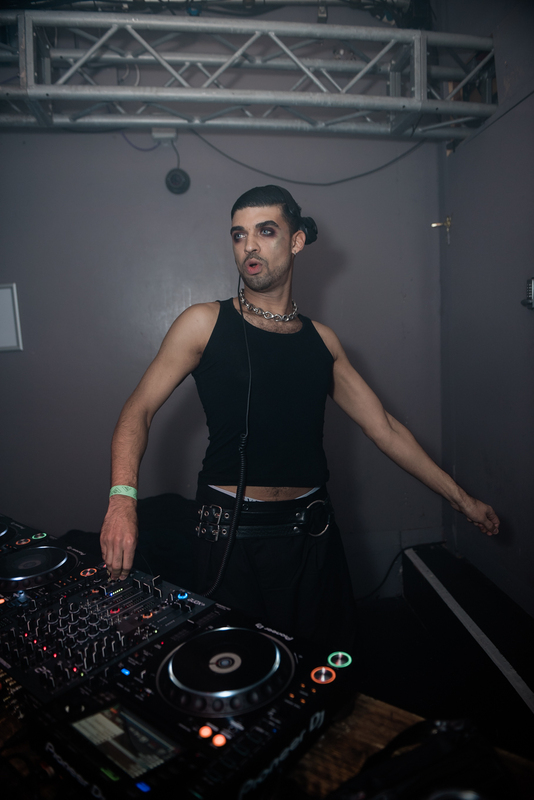 As you can see in the photos below, 2018’s party has been a special one, with awards going to the likes of The Loop, femme culture, Fatboy Slim, Rebekah, Blawan, Four Tet, Willow, Phonox, Warehouse Project and many more besides. 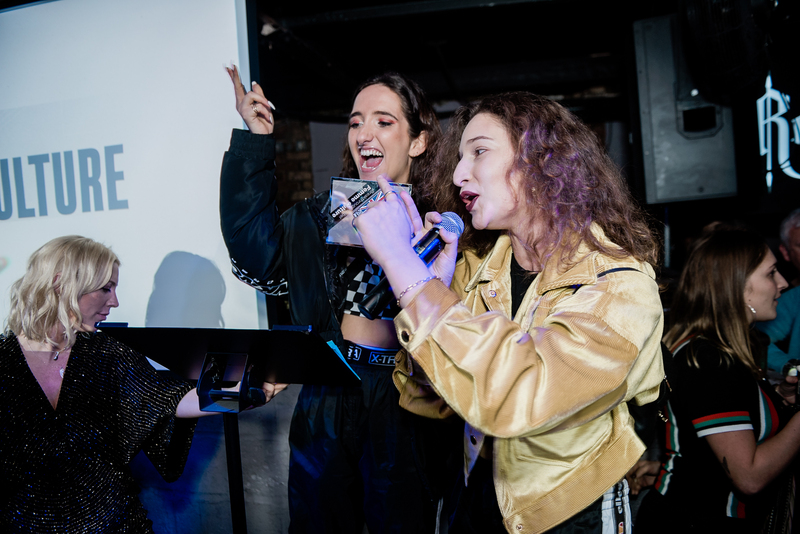 To see the full list of winners, check out our feature here. 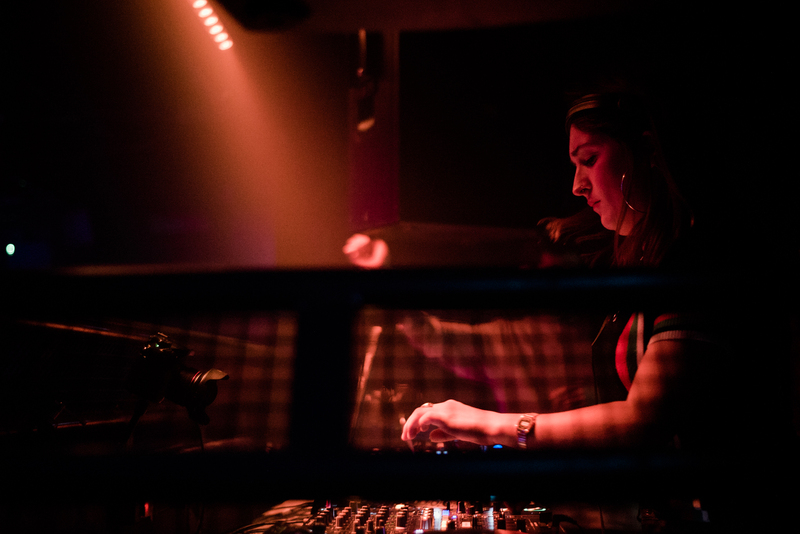 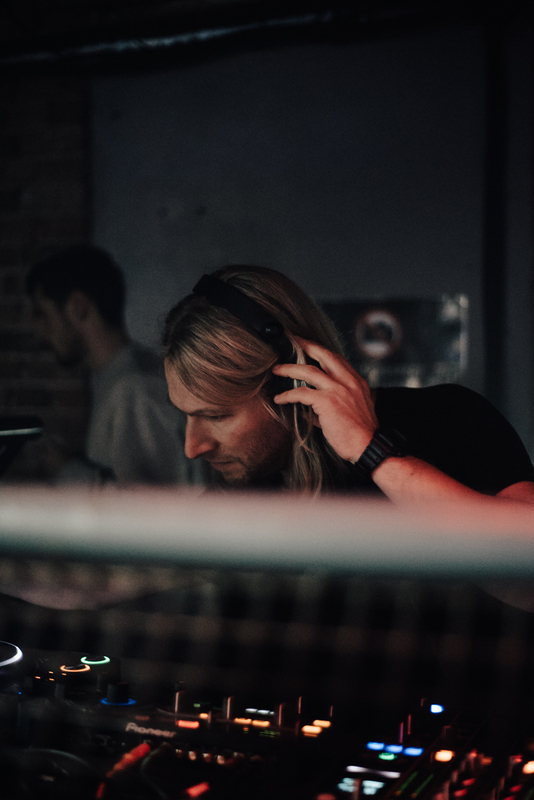 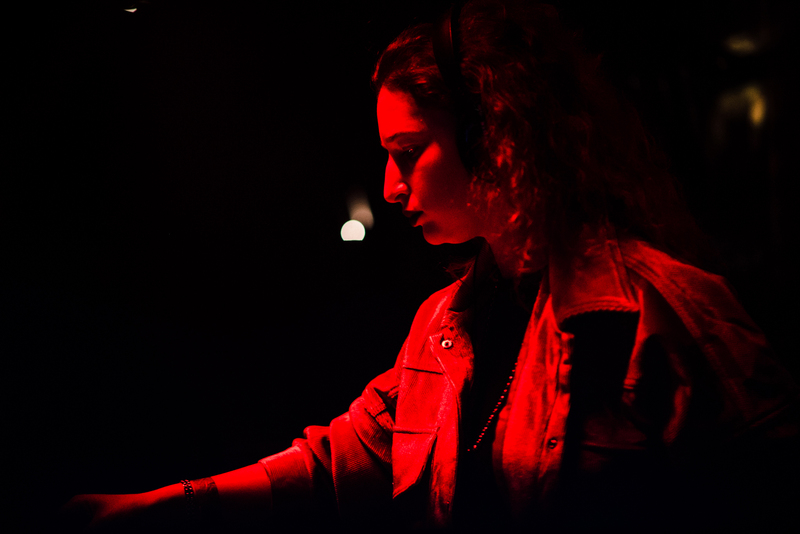 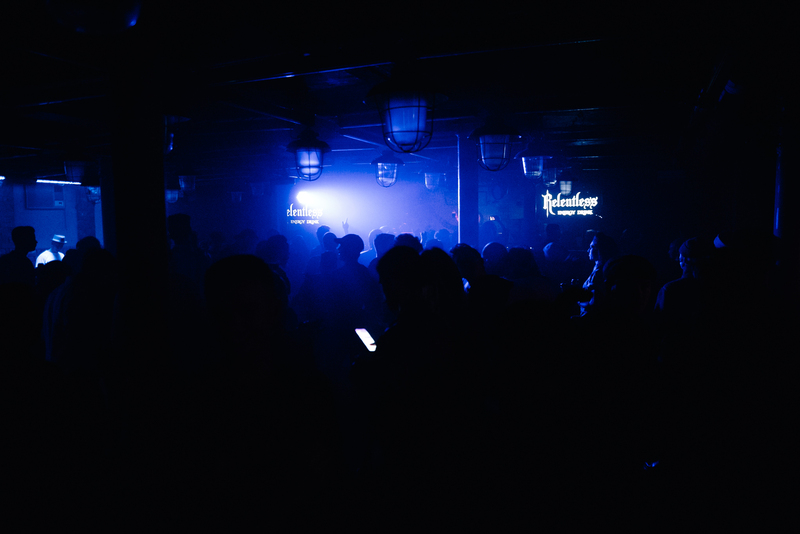 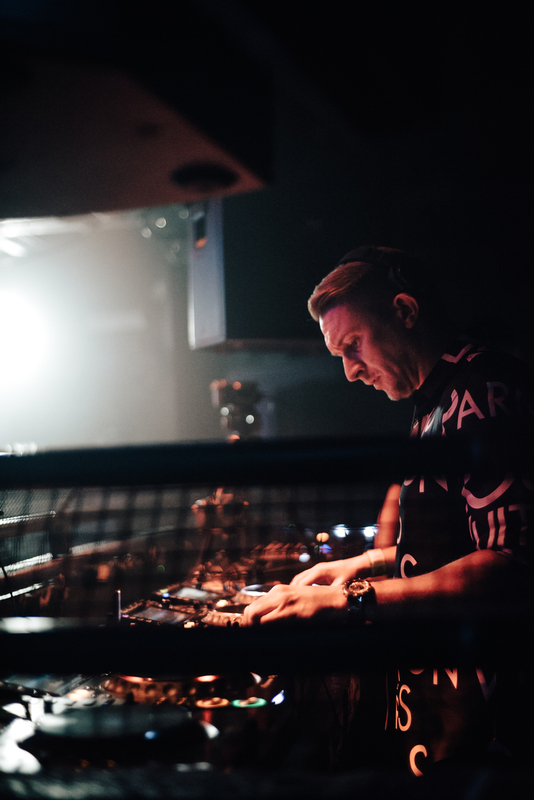 Performances on the night came from Rebekah, Eats Everything, Camelphat, Breakwave, James Zabiela, Jamz Supernova and more. 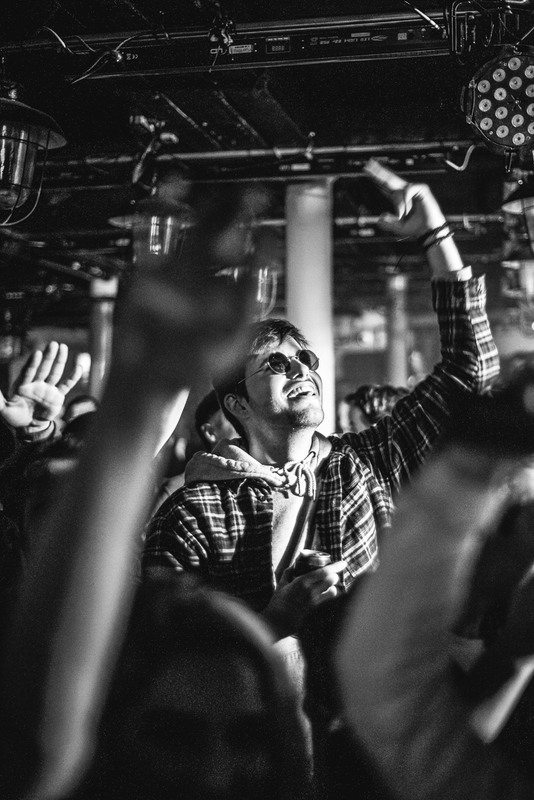 Check out our awesome photo gallery below.